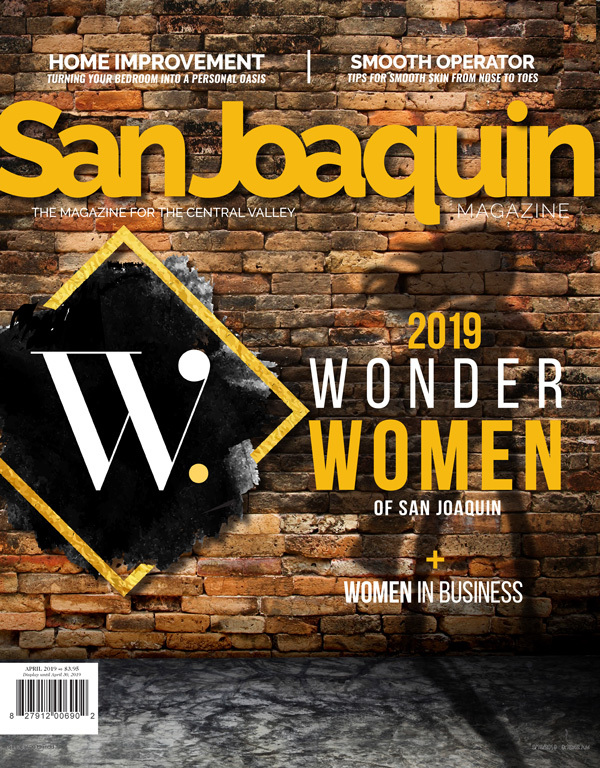 Five generations and a community built on friendship ties Rebecca Deal to San Joaquin, and with such a strong connection to the Central Valley, she can’t picture herself anywhere else. “All of my family is here, born and raised,” Rebecca grins. Being Bank of Stockton’s Cash Management Officer, Rebecca takes every chance she can to promote positive change in the region her family calls home. It’s no wonder, then, that she became involved with Haven of Peace. At the age of 5, Debbie Freitas knew exactly what she’d do when she grew up. “I wanted to become a deputy. I wanted to do whatever I could to give back to the community I live in.” What she hadn’t counted on, however, was the skills the job would provide to her, and how they would help her to succeed as she reached out to lend her hand to the community after her career in law enforcement. 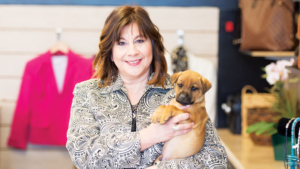 Now, as Owner and Operator of Pawtastic Thrift Boutique—fully benefiting Delta Humane Society, a no-kill animal shelter—and Chair of the Miracle Mile Merchant Committee, Debbie works diligently to improve the lives of every single soul that walks through her door, whether they’re walking on two legs, or four. “Pawtastic is a vehicle to bring more awareness to the Delta Humane Society. It is an everyday, consistent fundraiser,” says Debbie. As a drop-off destination for shelter donations such as pet food, bedding, and financial gifts, Debbie’s efforts are tireless in prepping and selling donated items, pet adoptions, and outreach. And that is a far cry from the many other hats adorning her brow. “You always hope you’re doing enough. You always want to do more. And you always want to reach out to more people.” But Debbie’s outreach isn’t just for the sake of the animals. Her store has a second, lesser-known purpose that’s just as inspiring as her first. “I have created a program where veterans with a voucher can shop.” Whether it’s kitchenware, a lamp, or the suit that they need to step forward and into their interview, Debbie wants to make the lives of veterans just a little bit easier. “I’ve seen what my brothers and sisters in uniform have to face. I know the barriers that they have to cross. One beautiful piece of clothing can make a difference. One act of giving can make a difference in a person’s life. The Eleanor Project is another non-profit near and dear to her heart. 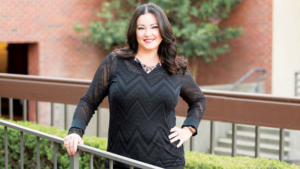 “I’m on the Advisory Committee and our goal is to promote, encourage, and support fellow women in San Joaquin County.” From logos and websites, to marketing and more, Kristen is a whirlwind of inspiration that continues to bring out the best in her community. 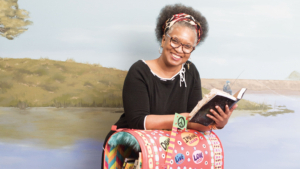 Denise Manning is a game changer in all definitions of the word, leveling the playing field for some of the most at-risk youth in our communities, and applying her talents in various organizations across the region and beyond. “I’ve served on the executive board for the Black Chamber, NAACP, Black Leadership Council, and SJ Community Action Board,” says Denise. 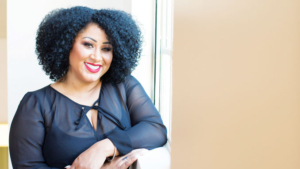 In addition, she’s been the keynote speaker for Stockton’s annual Power of One event and has been one of the first speakers for The Eleanor Project’s Tep Talks. But being a part of boards and sharing her story was never enough for the retired combat veteran and author. While Denise has since left her position at the City of Stockton, she has been dedicated to her business and nonprofit, and continues her work as a motivational speaker and active humanitarian, serving in countries such as Africa, China, Japan, India, and Honduras assisting women in need. When Diane looks back on the countless programs and non-profits, boards and events she’s taken part in, one sentence she utters truly encapsulates her persona: “Have I done enough?” It’s difficult to imagine a woman who’s served on the boards, in part, for Hospice of San Joaquin, Children’s Home of Stockton, Community Foundation of San Joaquin Philanthropy Summit Committee, and Association for Fundraising Professionals, feeling anything less than absolute certainty in her efforts to serve her community. Especially looking back on the many roles she’s filled. 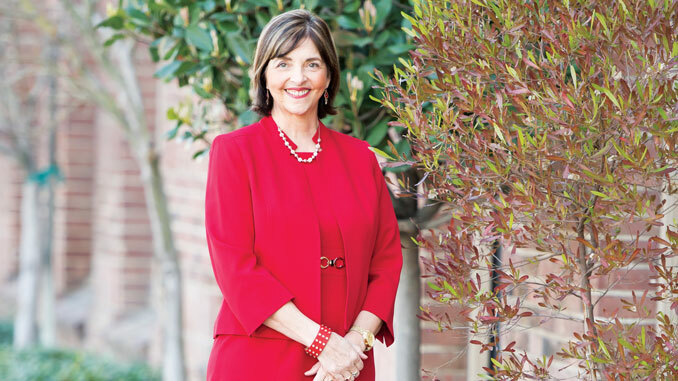 Even now, Diane holds the chair as President of the Greater Stockton Chamber of Commerce; right alongside her role as Dameron’s Foundation Director. Diane’s time may be tied at present, but its bliss being able to perform outreach for the community she calls home. Her 30 years at the Dameron Foundation has supported a healthier community and advanced healthcare close to home. 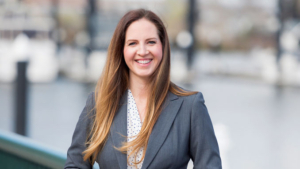 Showcasing Dameron’s services is a rewarding task she thrives on and developing new ways to fund raise is a constant learning experience. But the balance of life is a challenge that Diane looks forward to each day. As a community liaison, both in her career and charitable endeavors, Diane strives to respect and represent the many moving pieces she so carefully puts into place. These are indeed Wonder Women……..what inspiration! Congratulations to all of you and thank you to your commitment to San Joaquin County!